The new stuff doesn't burn as much when you use it for aftershave lotion. People who think they know everything are particularly annoying to those of us who do. 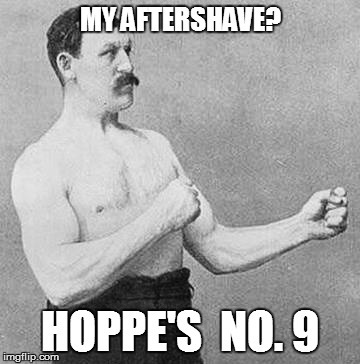 Every time I open a bottle of Hoppe's #9, that smell takes me back to when I was a kid, watching my dad and my older brother clean the guns, and later, when I was old enough to clean my own guns. I'm still mad that I can't find it in the glass bottles anymore.